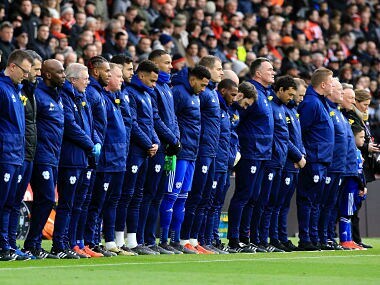 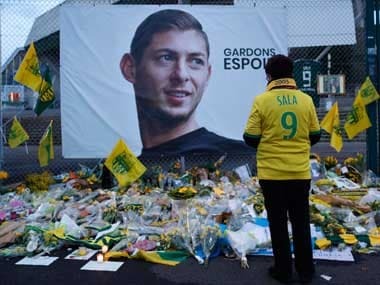 Argentine footballer Emiliano Sala died of "head and trunk injuries", an inquest in England heard on Monday as it began to examine his death in a plane crash in the sea. 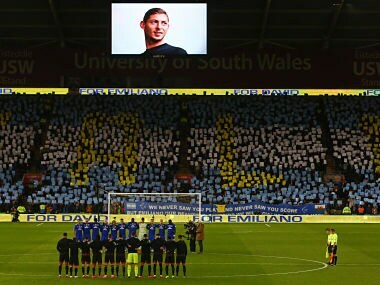 Video on social media appeared to show two men in the home section of St Mary's Stadium seemingly making aeroplane gestures in the direction of the away supporters. 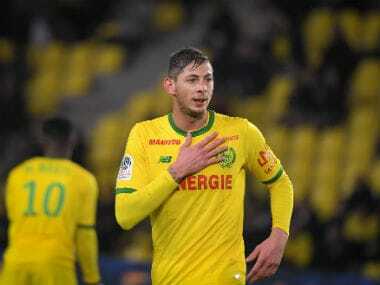 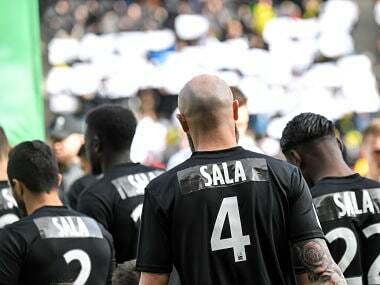 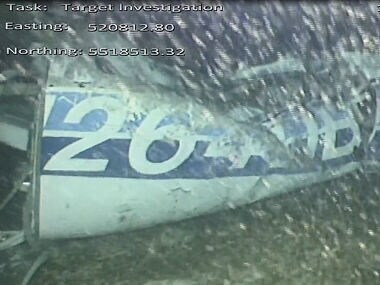 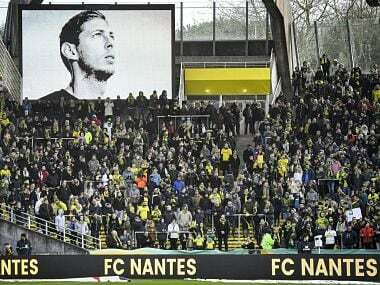 Argentine football star Emiliano Sala's father on Sunday was awakened from a sound sleep to learn that the plane in which his son was killed, has been found.